Join us for the Labor Day Sale! 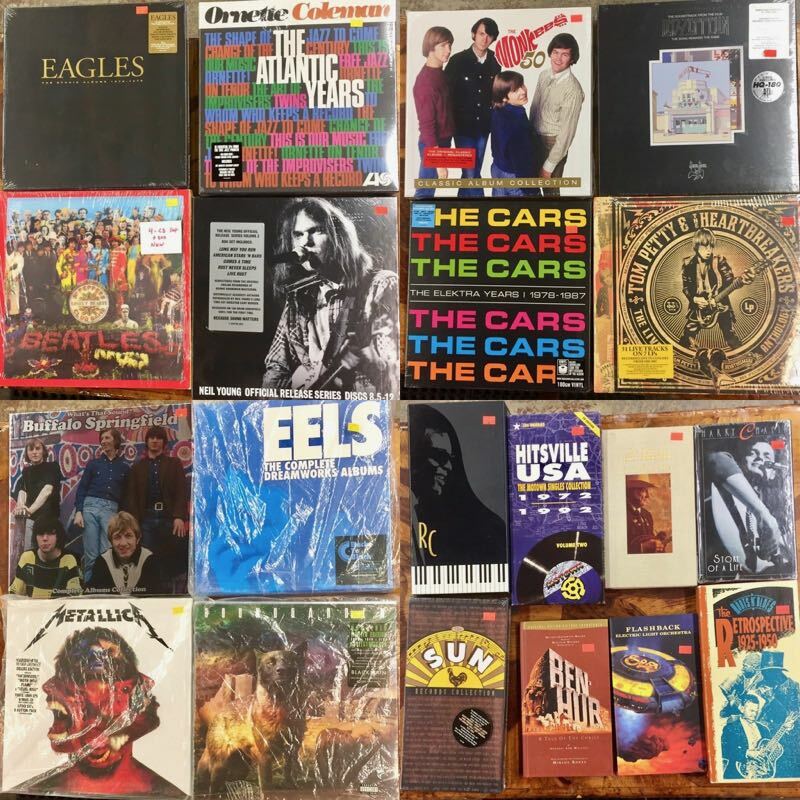 3 for 91¢ Vinyl Records, CDs, DVDs! Labor Day Sale! 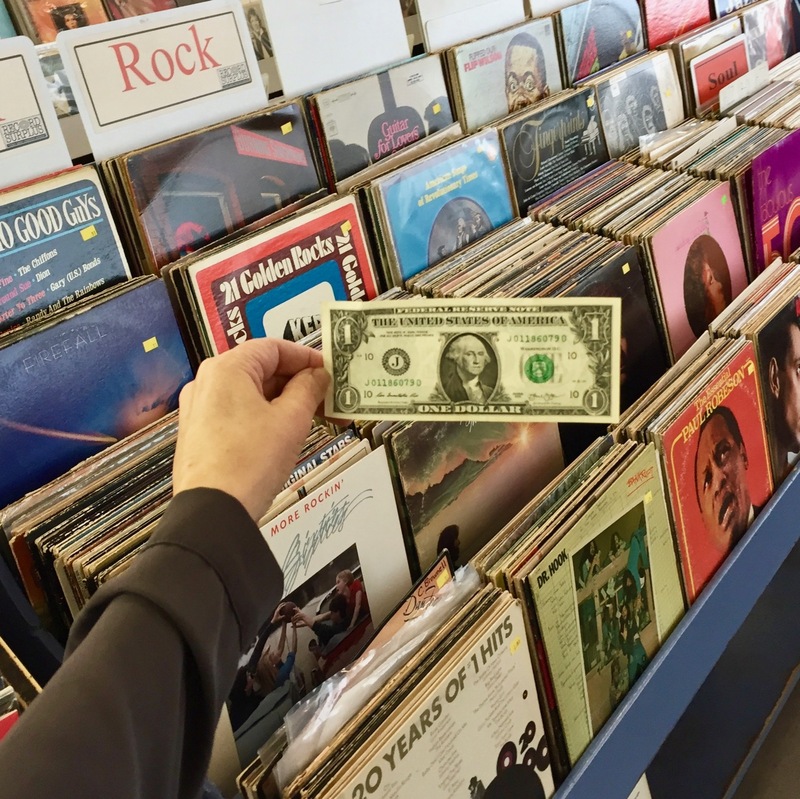 3 for 91¢ Vinyl Records, CDs, DVDs! Join us for our Labor Day Sale! 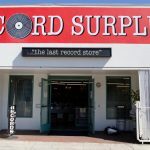 Get 3 for 91¢ Vinyl Records, CDs, DVDs and more! Choose from thousands of titles in our big budget section “The Attic”. Get any 3 items in The Attic for just 91¢. Your choice rock, soul, hip hop, country, classical, easy listening, vocals and more. Come and get these hot deals. The sale is 4 days only, Fri. Aug. 31 thru Labor Day Mon. Sep. 3. 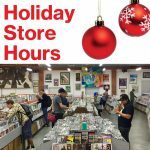 Store Hours: Mon. to Sat. 11am-10pm, Sun. 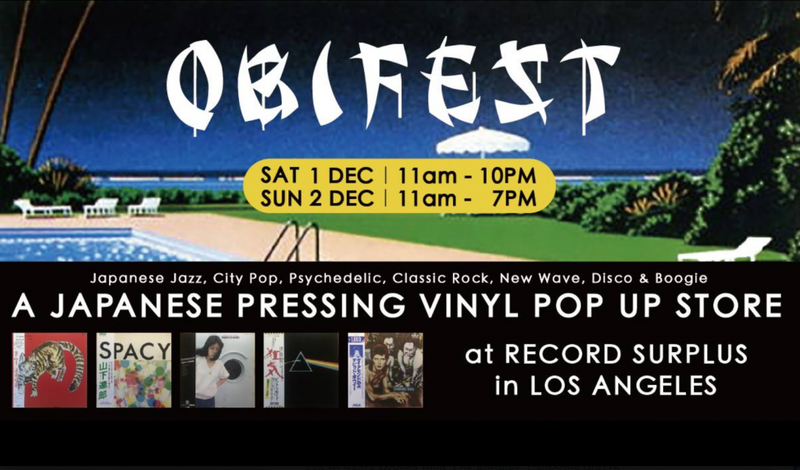 11am-7pm.